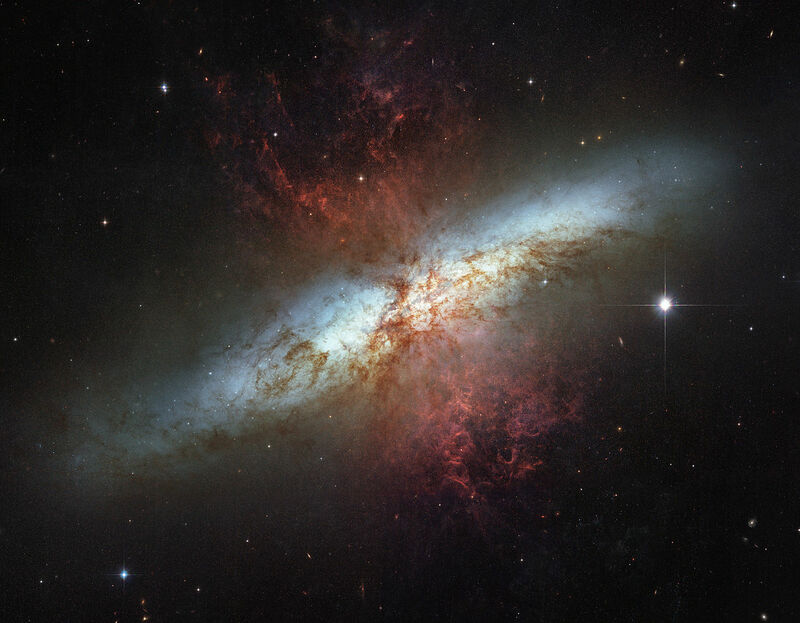 Messier 82 (M82), also known as the Cigar Galaxy, is an edge-on starburst galaxy located in the constellation Ursa Major. 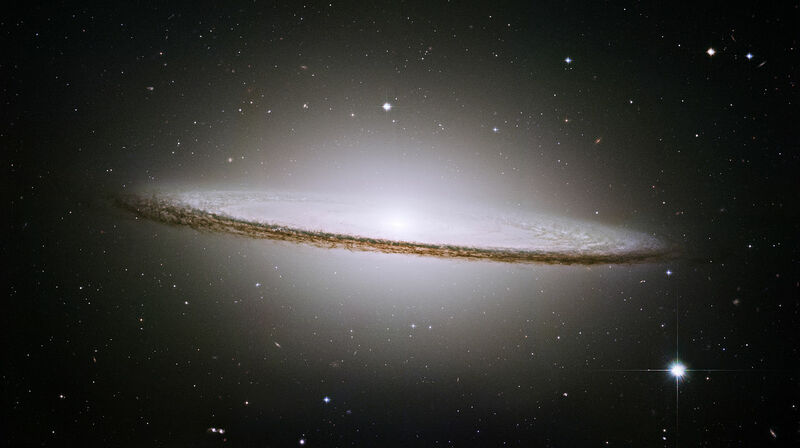 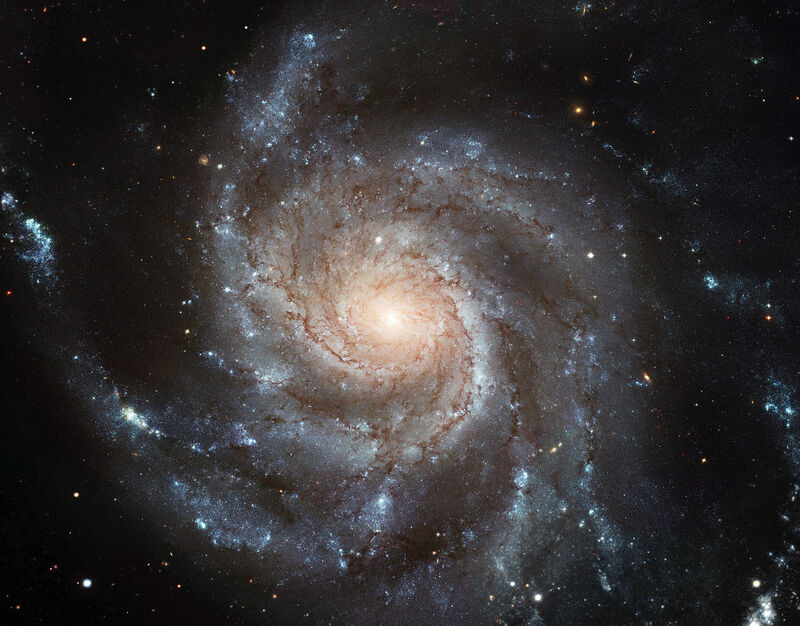 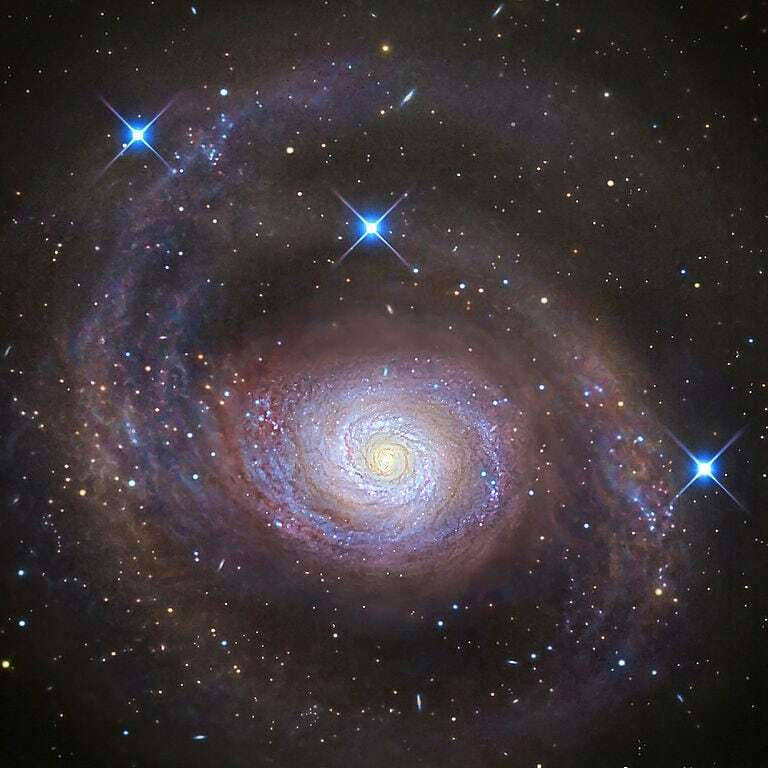 The galaxy lies at a distance of 11.4 to 12.4 million light years from Earth and has an apparent magnitude of 8.41. 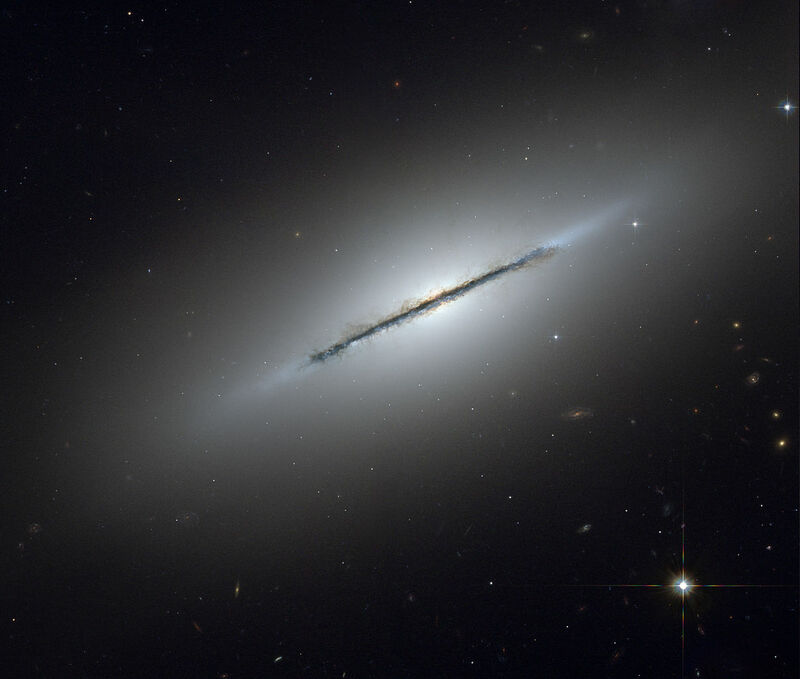 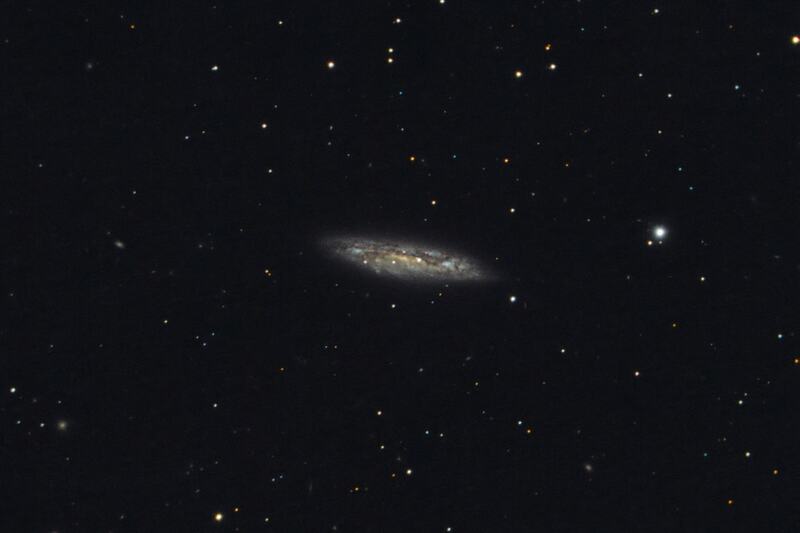 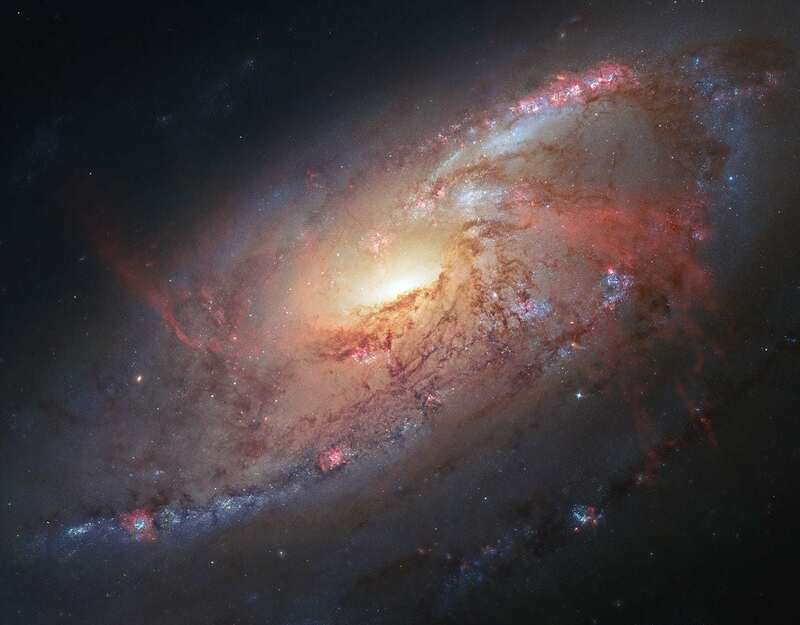 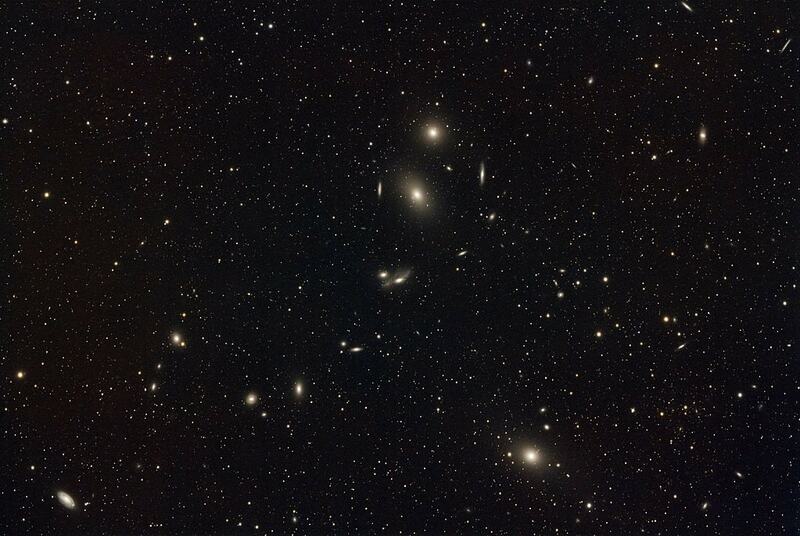 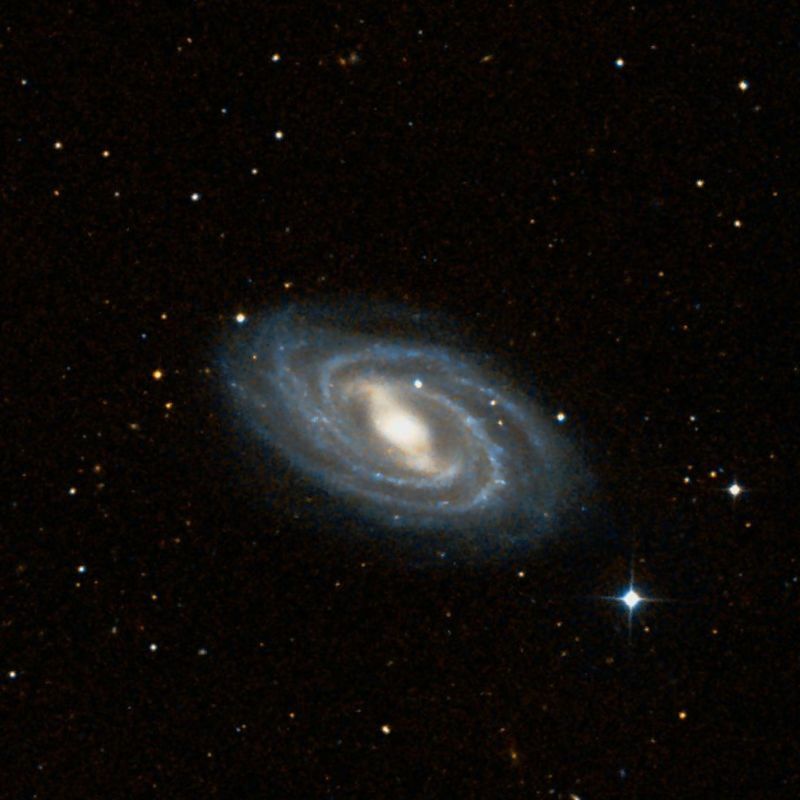 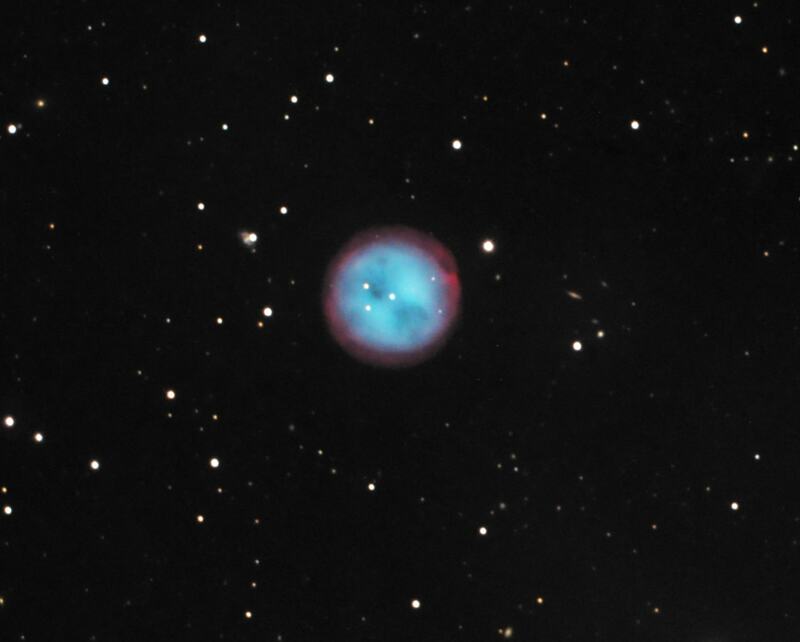 It has the designation NGC 3034 in the New General Catalogue.